Don’t forget to Create a separate profile at our NACBI Community Forum!!! Visit the forum regularly for member networking, business help, job leads, education and industry happenings, a breath of Badair, and much much more!!! Or just stop in and say “Hi” once in a while! Let us know how your business is doing! Most of your Member Benefits can be accessed from this account page or also at the Training Institute page. 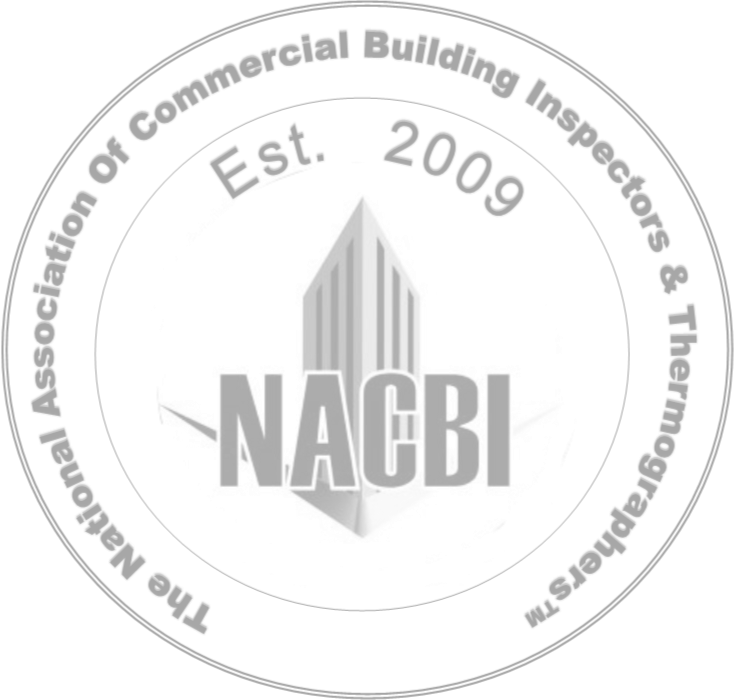 We’re glad you’re with us and proud to say you are a part of The Best of the Best as an elite member of NACBI!!! Your success is our success! We’re always just a phone call or email away if you need assistance with anything!